Lazerpig is a pizza parlour & party bar nestled in the heart of Collingwood. Filled with disco balls and lazers, this is a non-traditional Italian pizza experience like no other. The pizza is created from our unique sourdough culture. proved for a minimum of 72 hours, hand-stretched and cooked in our hand built, wood fired oven at 400+ degrees. We source only the freshest ingredients to top our pizzas, but the love is in the crust... so don’t throw it away! 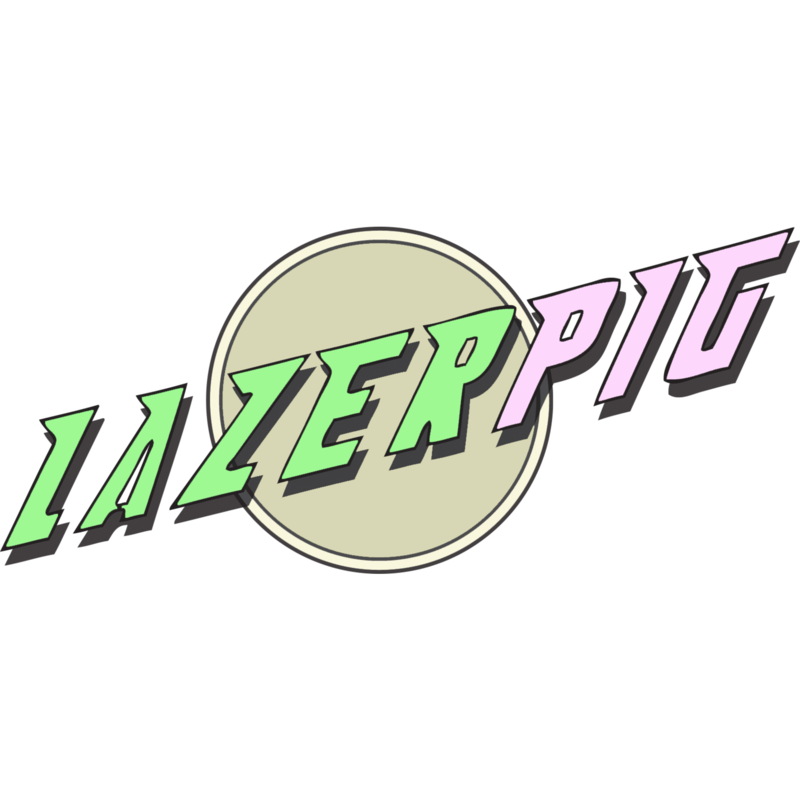 Lazerpig pays close attention to programming djays who are deeply committed to their craft. We emphasise a notion of forward-thinking music, with subtle references to bygone eras. Largely electronic, predominantly futuristic, our djays select from a palette spanning disco-house-techno-dub-hip hop and a myriad of cross pollinations from the aforementioned. Eat pizza, dance for ages!